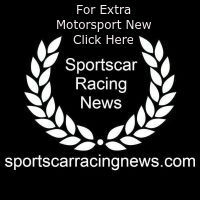 Black Swan Racing will contest the full 2019 IMSA Michelin Endurance Cup – the four-race endurance championship within the WeatherTech SportsCar Championship – as well as the upcoming Intercontinental GT Challenge (IGTC) with a pair of Porsche 911 GT3 R. The team will run nine races across five countries resulting in 115 scheduled hours of endurance racing. Black Swan Racing’s IMSA Michelin Endurance Cup will kick off with the Rolex 24 at Daytona, January 26 – 27. Returning as a team entry for the first time since narrowly missing victory in 2016, the series’ flagship race will see the return of the No. 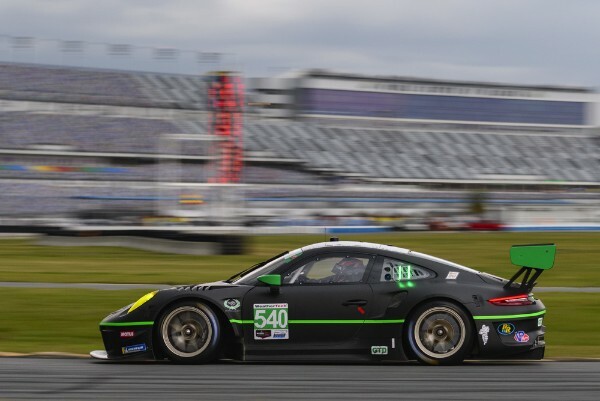 540 with Team Principal/Driver Tim Pappas (Boston, Massachusetts) being joined by full endurance-season teammates Porsche factory driver Dirk Werner (Germany) and Marco Seefried (Germany), and for Daytona-only, Porsche Young Driver Matteo Cairolli (Italy). Werner joins as a seasoned veteran of the series, having competed at a factory level in IMSA and the former GRAND-AM Rolex Sports Car Series taking the 2007 and 2009 GT Rolex 24 titles. Seefried will make his Black Swan debut as an endurance specialist, having previously won the Rolex 24 at Daytona in 2016, as well as Mobil 1 Twelve Hours of Sebring in 2014. Cairolli will make his first start at Daytona, having been part of the Porsche Young Professional program since entering as a junior in 2016. Cairolli has two class wins in the World Endurance Championship, as well as a title in the Italian Carrera Cup championship. The team will compete for the full IMSA Michelin Endurance Cup which includes Daytona, Sebring, the Six Hours of the Glen and the Petit Le Mans, with Werner, Seefried and Pappas. Throughout the team’s IMSA campaign they will carry the logo of famed motorsport icon Champion Porsche. Champion has a rich heritage in international sports car racing, which will be especially poignant as the group honours the memory of owner Dave Maraj. The Intercontinental GT Challenge is a five race, five continent-GT3 championship beginning on January 31 with the Liqui Moly Bathurst 12 Hour. Jeroen Bleekemolen (The Netherlands) and Marc Lieb (Germany) will join Pappas to defend their 2018 class title. Following Bathurst, the IGTC will travel to the 8 Hours of California in Monterey, the 24 Hours of Spa in Belgium, the Suzuka 10 Hours in Japan and the Kyalami 9 Hour in South Africa. Long-time teammate Bleekemolen will join Pappas for the entirety of the calendar, while Porsche veteran Lieb will take part in Australia and Belgium. Werner will be on board for California, Japan and South Africa. Tim Pappas, Team Principal/Driver, Black Swan Racing.